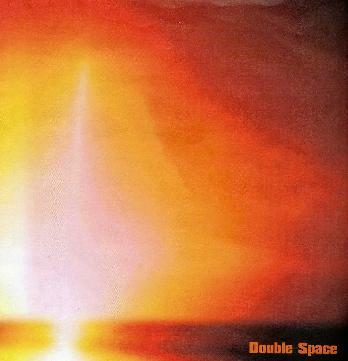 Double Space - "Demo 2004"
This is the first demo by this new Danish band. This 3 piece play a really cool style of noisy stoner like ROCK. No guitar solos, just strange, slightly psychedelic at times, songs. "Tale" opens the 5 track CD and is one of the more melodic tracks yet still quite distorted and fuzzed out. "Twice at 12" is a more slow distorted, noise rock type track that really builds and has some frantic drumming at times. "Bone" is a pure heavy psych rock track and quite awesome. I really liked this track a lot. "Seems like Teen Spirit" is a faster track and more rockin'…still quite noisy. "Key to ?" is a bit more normal and melodic to start but then the band really takes off and shows what they have to offer in the 7 minutes. Great and very promising demo! For more information you can visit the Double Space web site at: http://www.double-space.tk.